JADE ART: "ISN'T HE DREAMY???" Many hugs and have a great weekend. My location: Still in bed, it's 8:30AM on a Saturday people!!! Morning sweet girl... aha! 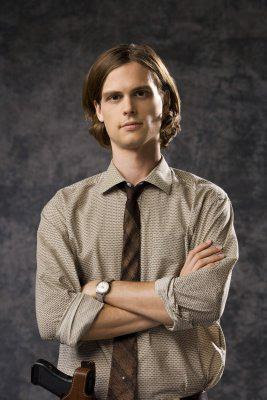 So that is the hunky Spencer Reid ... woo hoo! You go girl! And your paintings just keep getting better and better. Thank you for the appreciation of the paper. Glad I can help you with things you would like.. your talent ROCKS! ;) Spencer too! LOL Have a great day!